At Food ingredients Europe 2017 in Frankfurt (stand 08.0C61), Mühlenchemie GmbH & Co. KG will present solutions that enable mills to treat their flours in such a way that they meet customers’ demands in respect of both quality and economy. This year, the flour treatment specialists will focus on the challenges resulting from a changing raw material situation. 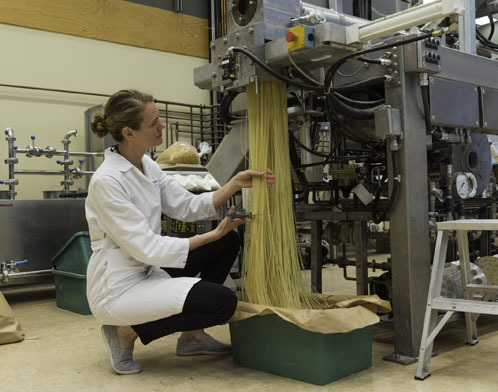 The latest compositions of enzymes and other active substances to be shown in Frankfurt are in the form of toolboxes and offer flexible solutions to compensate for quality deficits in flours, adjust the Falling Number, achieve optimum loaf volume and reduce the amount of gluten added. 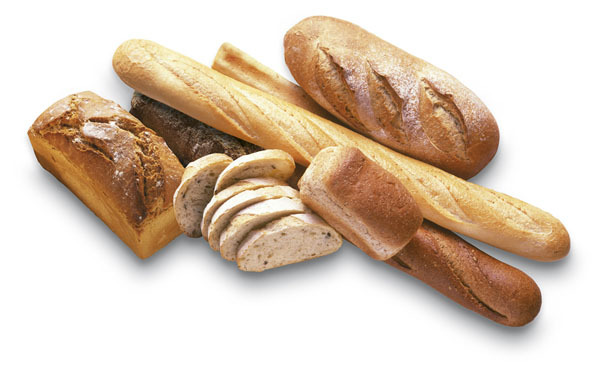 This enables mills to react to fluctuations in the price of raw materials and offer good results from baking. Mills have to work with wheat lots whose quality may vary according to climatic conditions. For applications that require very stable dough properties, wheat gluten often has to be added. 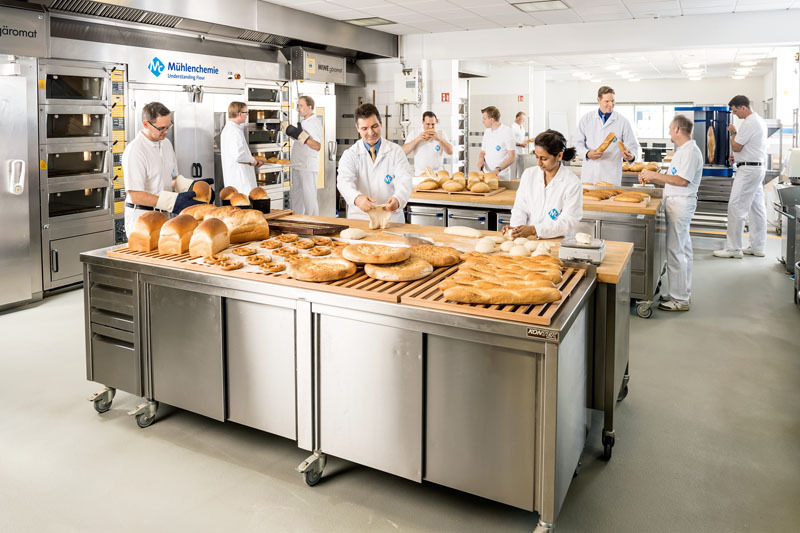 At FiE, Mühlenchemie will show, with its EMCEgluten Enhancer series, how the structure of the dough can be improved with only one tenth of the amount of wheat gluten usually added – and that without disadvantages in the baking process. The enzyme compounds also permit a considerable reduction of the logistics costs. In Frankfurt, Mühlenchemie will also show a toolbox for optimising the Falling Number of flours. For bakers and millers, the Falling Number is the measure of the flour’s own enzymatic activity and is considered an important quality criterion. Precise adjustment of the individual parameters is becoming an increasing challenge. With the EMCEmalt, Alphamalt, Betamalt and Deltamalt series for lowering the Falling Number and the Rowelit series for raising it, Mühlenchemie offers a comprehensive range of products that permit a response to all manner of different conditions. Depending on requirements, the toolbox can be used to find flexible solutions for increasing fermentation power and thus oven rise and the volume of the baked products, enhancing flavour and browning or reducing a tendency to bake dry. 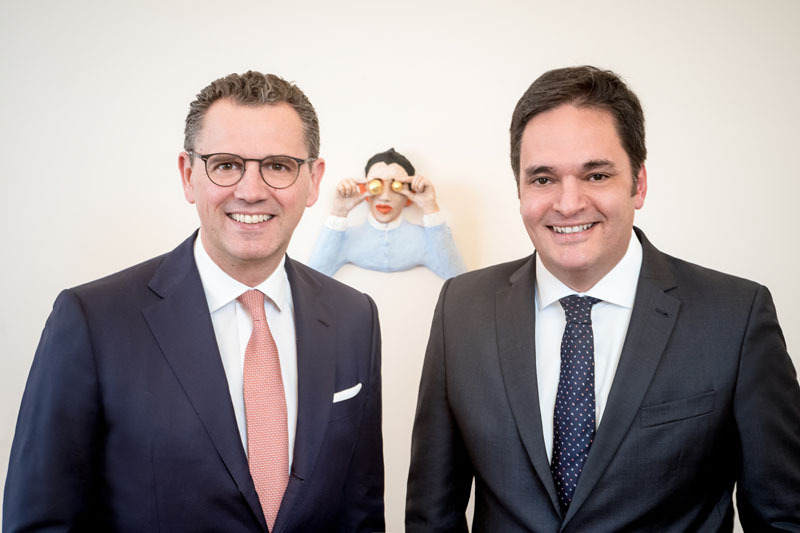 Newly developed Deltamalt is the first product to enable mills to optimise the two parameters Falling Number and baking properties at the same time. 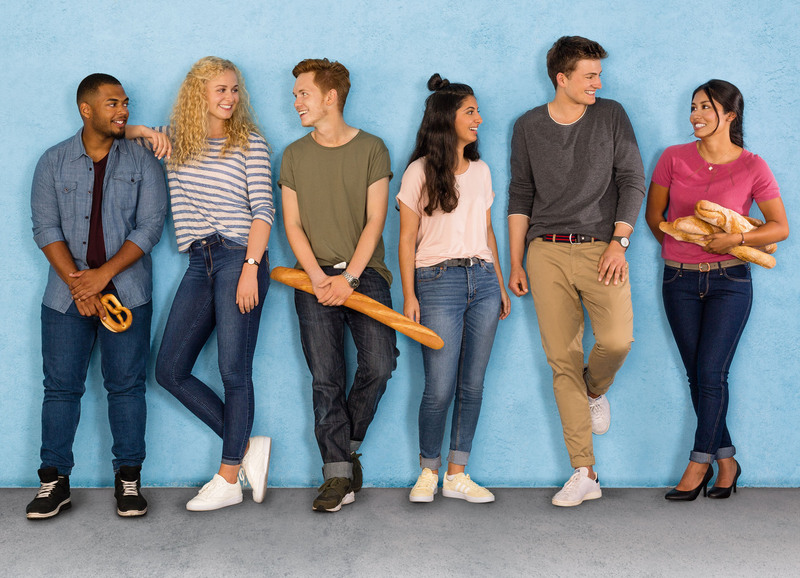 With the aid of special carboxylic ester hydrolases, Mühlenchemie’s applications technologists have succeeded in modifying the baking-active wheat lipid fractions present in the flour enzymatically, during baking, to the advantage of the process. The Mühlenchemie products Alphamalt EFX, SFX and DFX shown in Frankfurt shift the characteristics of the flour lipids in the direction of the more strongly baking-active polar lipids with emulsifier-like structures; these are familiar from DATEM, for example. The modified wheat lipids help to create an elastic film around the gas bubbles forming during fermentation and the early stages of baking – much in the way of “bubble gum.” The “encapsulation” and stabilisation of the expanding gas cells increase fermentation tolerance and the gas retention capacity of the dough.